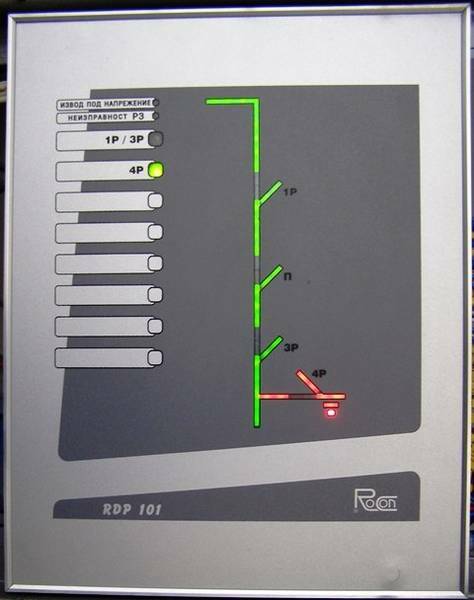 RDP 101 provides safe operation of the primary facilities of indoor switchgear or cubicles for different kind of medium voltage bays – overhead lines, cable, bus-coupler, auxiliary transformer etc. 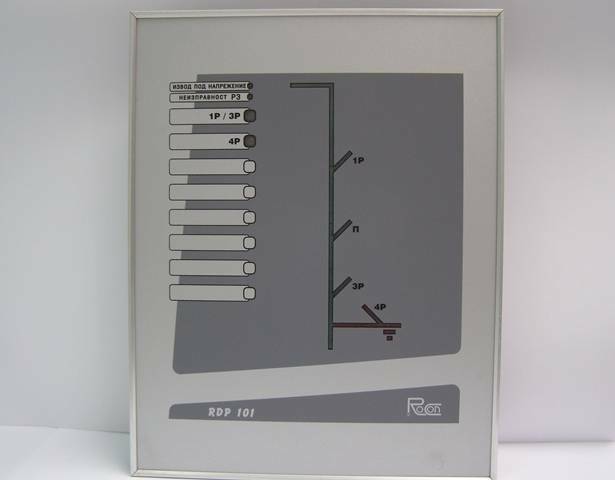 RDP 101 visualizes the state of the main primary electrical equipment (circuit breakers, disconnectors, earthing switches), the state of the electromagnetic locks, the positions of the cell and semi-cell doors and so on. 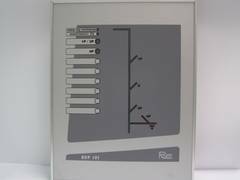 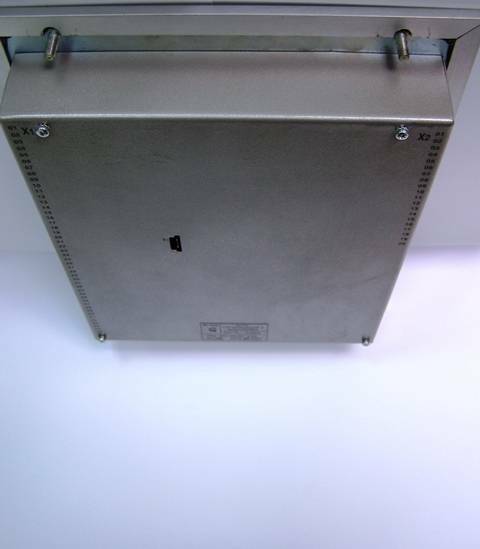 The device monitors the state of the primary facilities by means of its binary inputs. 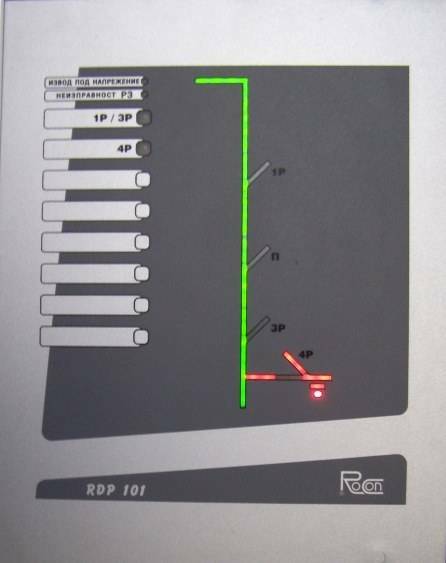 Based on this information the device determines the respective interlocking and directs it to the binary outputs for execution. 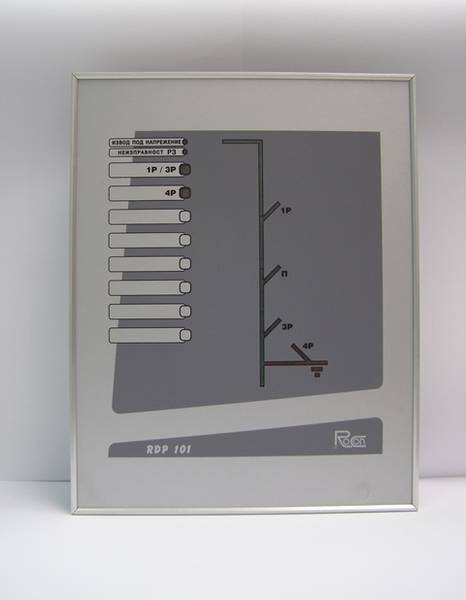 The data is provided to the relay protection of the bay via specialized interface.